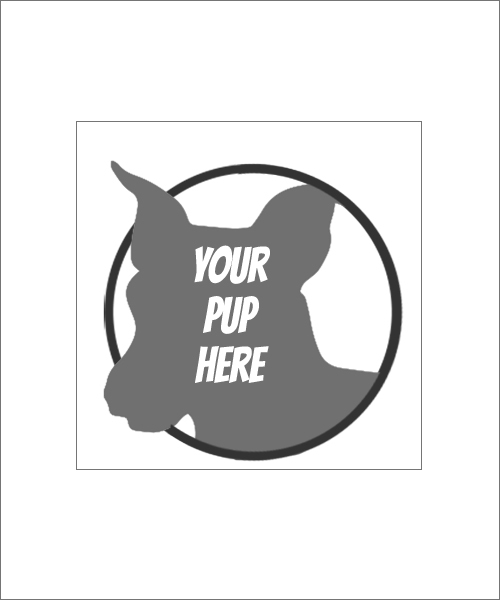 Custom dog rubber stamp, personalize it with your pet’s image. Make sure your dog is facing left for this design. Stamp size is 1.18″ Tall x 1.18″ Wide. 1.18″ Wide x 1.18″ Tall. Custom pet rubber stamp, personalize this pet rubber stamp with your pet’s image. This Dog Rubber Stamp is for a dog that is facing left.